Looks brilliant, right? 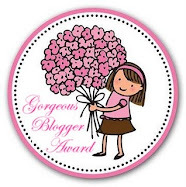 Well I have read it and can confirm it`s awesome!!! 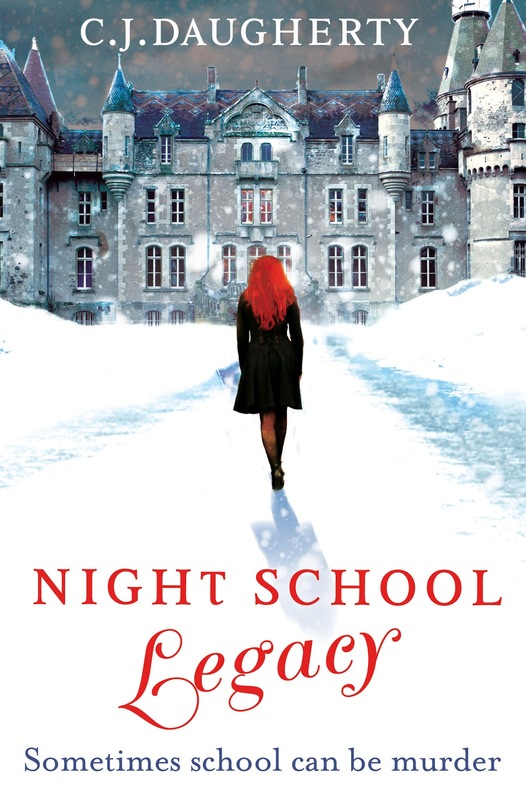 6.The first ten people to receive Night School membership will be rewarded for their speed with an exclusive Night School goodie bag and a place on a Google hangouts chat with CJ Daugherty!